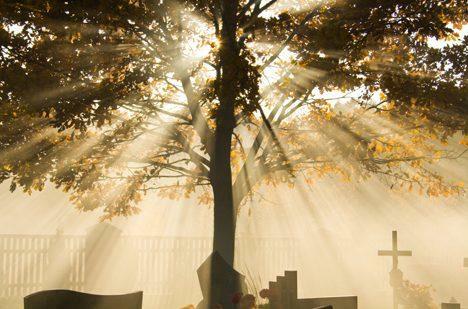 "A pre paid funeral plan is one of the most important things you need to set up in Spain"
Will your friends know what to do, who to call and how to help arrange a funeral to suit your own and your family’s wishes? Our funeral planning service will help you pre-plan and pre-pay for your funeral wherever you have chosen to live. Pre-paying now will save you, your family or your estate a great deal of money. Bought now at today’s prices, the Funeral Director’s cost are guaranteed no matter when it is needed or how much the costs of a funeral have risen in the mean time. Sharing the intimate details of your preferred funeral service 5, 10 or 15 years ahead of its time can be quite a difficult concept to consider. If you write it down, who will you entrust the paper to? If you tell your partner, sons or daughters, how will they remember and plan your every wish in their time of sadness? Only you can advise sensibly on such individual requirements – Burial or Cremation? Church? Hymns? Music? Cars? Memorialisation? Or perhaps you have an environmental requirement such as woodland burial for instance? Guaranteed to cover the costs of the funeral in Spain. 24 hour bereavement line with British operators based in Spain, and fluent in Spanish. The cost of funerals has historically increased above the normal levels of inflation and this is a theme that is predicted to continue. A funeral costing just £850 ten years ago, would cost nearer £4,000 now. It is impossible to say what that cost might be in five or ten more years time.